Meat and milk from animals grown on farms may well be a thing of the past for many people when the new products of cellular agriculture come on stream in an estimated four or five years. These processes produce meat, fish and milk without having to breed, feed or kill living animals, by using bacteria to grow animal cell cultures with the help of sugar. It is potentially a viable way to help feed the world without the deleterious environmental or ethical concerns and animal welfare issues that come with traditional and especially factory farms and intensive industrial agriculture. Prof Rob Burton, of Ruralis (Institute for Rural and Regional Research in Norway), was recently back in his home town Dunedin, giving a seminar at Otago University with Prof Hugh Campbell of the Centre for Sustainability. He was exploring how such products may impact on New Zealand agriculture. Cellular agriculture is not entirely new - rennet (used in cheese-making) and insulin (for diabetes) have been produced by similar processes for many years. 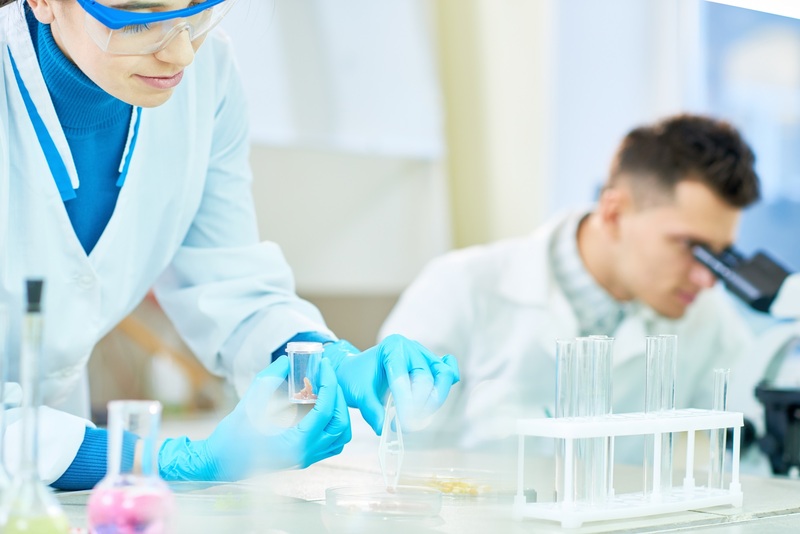 However, Prof Burton says dramatic reductions in the cost of biotechnologies such as genome sequencing have enabled small start-up companies to invest in this research. The interesting thing, he points out, is such technologies have been developed for medical and pharmaceutical rather than agricultural purposes. Because the agricultural sector is profitable it provides an incentive for people to develop a product that can be substituted, as in the 1950s when the synthetic fibre industry developed as wool prices spiked, he said. Having already produced beef, chicken, duck, pork, fish and milk, several cellular agriculture companies are now scaling up production to reduce costs and the products are projected to be on the market in the next four or five years. Forbes magazine described one, Memphis Meats, as one of the hottest new tech companies of the year and many prominent investors such as Bill Gates, Tyson Foods and agriculture giant Cargill Inc are investing in cellular agriculture start-ups, according to Prof Burton. He suspects it may mean the end of industrial agriculture or factory farming, as cultured meat will provide cheap, safe, ecofriendly food that is reliable and uses a fraction of the land, water and energy, produces minimal greenhouse gases and avoids the animal welfare and disease issues of traditional agriculture. To study how this might impact on New Zealand, Prof Burton compared earlier transitions in which an industrial product had replaced some or all of an agricultural product. In the late 19th century, a synthetic red dye, alizarin, replaced madder, a dye plant grown all over Europe, and destroyed the madder industry within a decade. The synthetic blue dye indigotin took longer to develop but eventually replaced the centuries-old indigo industry, he said. Vanilla is an interesting case as its flavours are more complex than a dye and the market has bifurcated into natural bean vanilla and synthetic vanillin. Vanilla comes from a tropical orchid native to Central and South America and is pollinated by a specific insect endemic to the area. 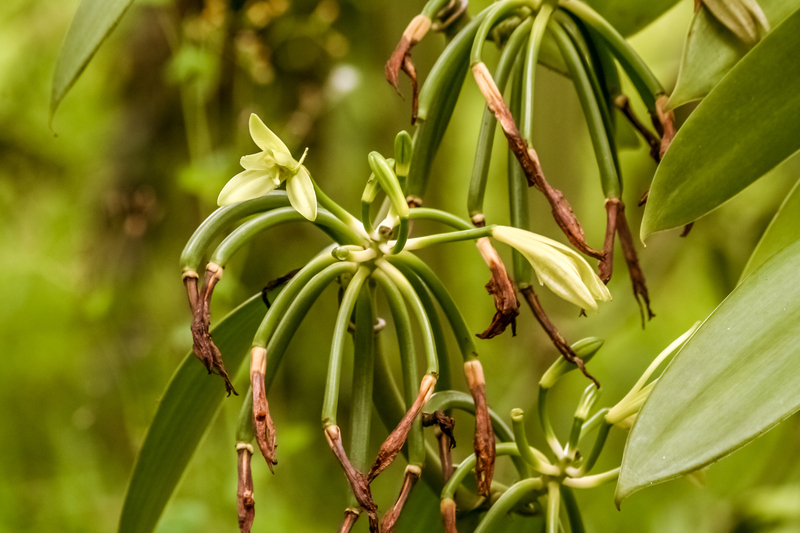 Although vanilla can be grown in other areas such as Madagascar, it needs to be hand pollinated and, as an agricultural crop, it is also subject to cyclones and other risks. It sells for about $4000 a kg, whereas synthetic vanillin, one of the components of vanilla, developed in the late 1870s, sells for around $15 a kg. Manufacturers of chocolate and other industrial foods and beverages use synthetic vanillin, which is more reliable and consistent, and bean vanilla has become a luxury product, he says. However, a new, biosynthesised vanilla, fermented by yeast, is now available. Because it is biologically, rather than chemically, produced, it is allowed to be labelled ''natural'', so if you want real vanilla you have to look for ''bean vanilla'', he says. Prof Campbell explained margarine was another example of a synthetic product that did not replace the natural product, despite the fears of the New Zealand dairy industry. Back in the 1970s it was only available when prescribed by doctors, but now both butter and margarine had found their own market niches. So what can we learn from these examples to prepare for the advent of lab-grown meats and milk? Prof Burton asks. An important lesson is not to be complacent as it's only a matter of time before production is upscaled, the regulatory process worked through and products of cellular agriculture come on the market at a lower price than factory-farmed products, he says. While some us may baulk at the idea of eating sterile lab-grown meat, when you consider the conditions under which most animals are raised and the huge environmental impact of the livestock industry - the land to grow feed, the water used, the waste, the greenhouse gases produced, the antibiotics used and the diseases that threaten - it can appear a good alternative if you want to eat meat. Prof Burton says the environmental concerns are critical. Perfect Day, which is working on producing milk, claims its process uses 98% less water, 65% less energy and 91% less land, and produces 84% less greenhouse gas emissions than dairy farming. If that's true, then the move to artificial protein may offer the best chance of addressing climate change issues, he says. And here, Beef + Lamb New Zealand has commissioned a report on the challenges of competing with alternative proteins which, besides cultured meats, include plant-based proteins and insects. It concludes there is an opportunity for New Zealand to produce higher-quality natural products to sell to elite consumers around the world, rather than continuing to export commodity products such as beef for hamburger patties.